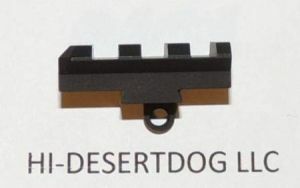 NEW HDD SOAR-H556 CONVERSION KIT FOR THE SCAR 17S, TURNS YOUR SCAR HEAVY INTO A SCAR LIGHT, 7.62 TO 5.56. 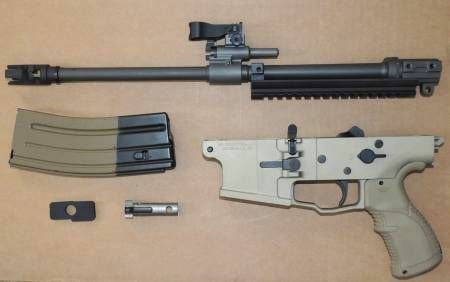 KIT HAS A HDD SOAR-H556 LOWER RECEIVER IN FDE, A H-5.56 BOLT ASSEMBLY, A 5.56 BARREL ASSEMBLY, A RECOIL BUFFER AND A 30RND MAGAZINE. THE LOWER RECEIVER FITS THE SCAR 17S BUT HAS A 5.56 MAGWELL AND IS MADE FROM AIRCRAFT GRADE 7075 T6 ALUMINUM. THE BOLT IS A 5.56 THAT WORKS WITH THE SCAR 17S COMPONENTS. THE BARREL IS A FN SCAR 16, 5.56 ASSEMBLY ADJUSTED TO FUNCTION WITH THE HEAVIER SCAR 17S ACTION AND YOU CAN CHOOSE BETWEEN 10" SBR LENGTH OR STANDARD 16". THE RECOIL BUFFER DAMPENS FELT RECOIL. THE MAGAZINE IS A FN SCAR 16 30RND. THE HDD SOAR-H556 LOWER IS HARDCOAT ANODIZED IN FDE, NOT CREAKOTE PAINTED.